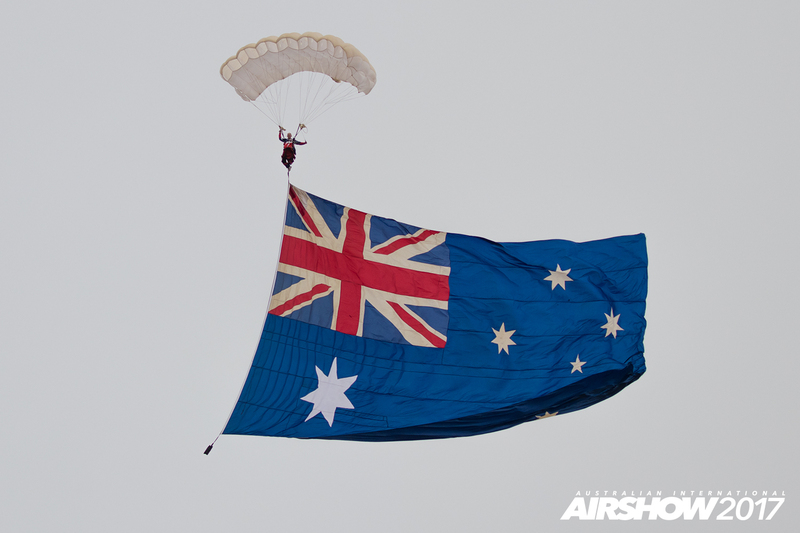 Avalon Airshow is held biennially in Geelong, Victoria, Australia just outside Melbourne. 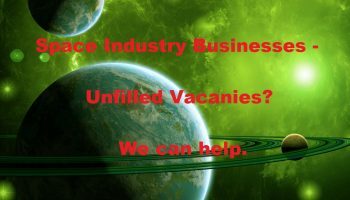 We here at Spacespecialists Ltd are booking our flights to attend this year's event with anticipation on meeting and networking again with old and new colleagues in the industry. It's time again to get ready as the show is open to the Trade between 26th February 2019 to 3rd March 2019 with the public openings between the 1st March 2019 and to the 3rd March 2019. The first air display at Avalon was in 1957 when the head of the Port Melbourne Government Aircraft Factories Geoff J. Churcher OAM decided to put on a display for the employees. As the employees at the factory only ever saw individual parts of aircraft it was decided to mount a flying display at Avalon so the employees could see the final result of their work. 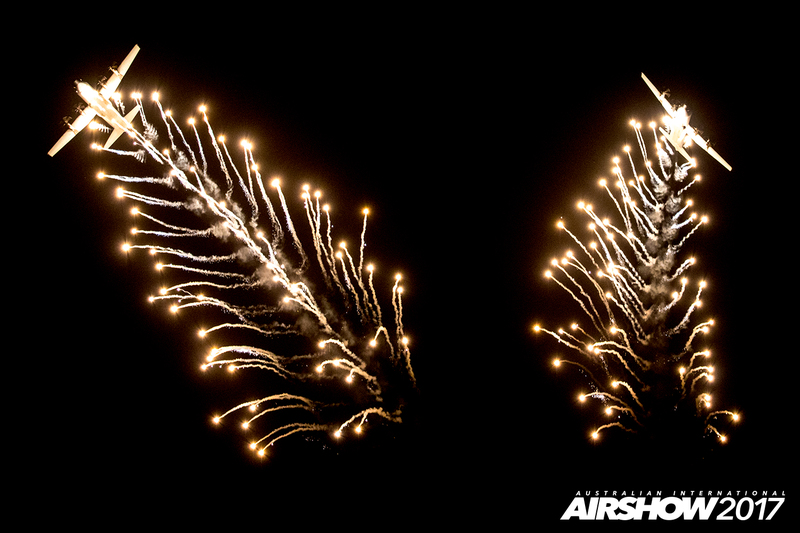 It has been said by air show organisers to be the largest air show in the southern hemisphere. The 2017 Avalon Airshow was held between 28 February and 5 March. It was noteworthy for the first appearances of many new RAAF types, as well as a large number of US aircraft. 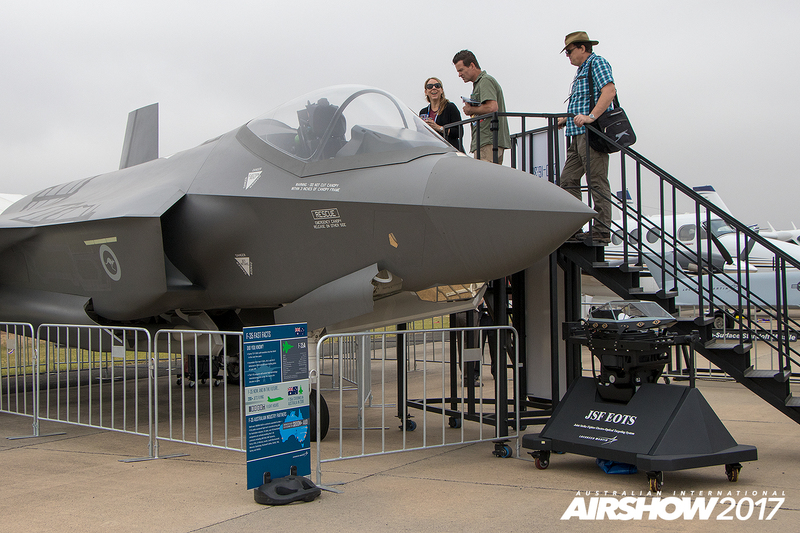 The 2017 edition featured the first Australian appearance of the RAAF's new Lockheed-Martin F-35 Lightning and the E/A-18 Growlers. It also featured new C-27J Spartan, P-8 Poseidon, and PC-21 RAAF aircraft. Fourteen US military aircraft attended the Airshow, the largest amount of US aircraft in the show's history. 2017 marked the second appearance of the USAF's Lockheed F-22 Raptors, and also a return of the Rockwell B-1B Lancer, Boeing KC-135 Stratotanker and two General-Dynamics F-16s. A P-8 from the US Navy was also present. Regular aircraft such as the Lockheed C-130, C-17 Globemaster III and the RAAF Roulettes were also present. Other participating countries included the Republic of Singapore Air Force (RSAF) with a KC-135 Stratotanker, two McDonnell Douglas F-15s and a C-130. The Japan Air Self-Defence Force again sent a KC-767, and the Royal Air Force sent an Airbus A400M Atlas to participate. 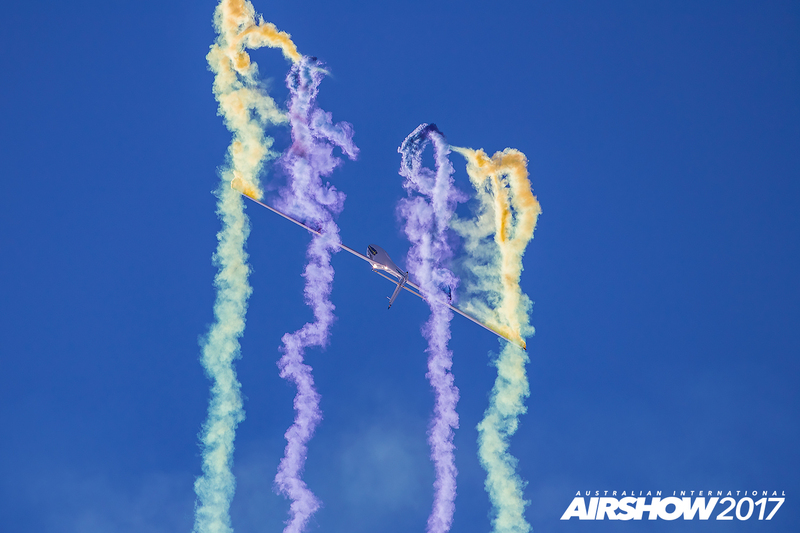 In terms of attendance the 2017 edition of the Airshow was the largest yet, with more than 210,000 people attending. 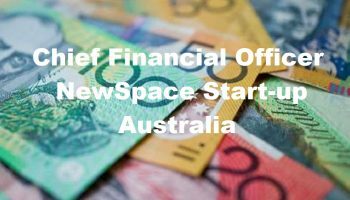 This year promises to be just as exciting, and with the newly formed Australian Space Agency there is expected to be a collaboration between the Air and Space sectors. With an extensive 12 page Exhibitor list for the show this will bring all sectors together in the one place and sure there will be many of these Exhibitors happy to discuss any new and vibrant ideas the Australian and Overseas Industries have and a great networking event for all involved. Avalon 2019 and the Space Industry Association of Australia have joined forces to launch the inaugural Australian Space Industry Conference. 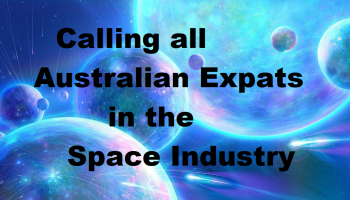 Join Space Industry, Research & Development and Government speakers presenting on issues for the Space Industry and the Space-Enabled Industries it will support, focusing on opportunities for business development. Day one of the conference will be a plenary session in a Melbourne city venue, with day two conference sessions to be held at the Avalon Airshow and Aerospace & Defence Exposition at Avalon Airport. Avalon 2019 will include a dedicated Space Industry Precinct within the exhibition hall, providing a showcase for space-related business and a focal point for industry, start-ups, academia and research organisations. The Avalon Airshow and Aerospace & Defence Exposition is a global business event, hosting multiple concurrent conferences and expo streams across the spectrum of defence, airlines, business and general aviation, sport and recreational aviation, airports, MRO, space, unmanned systems, air safety and ground equipment. 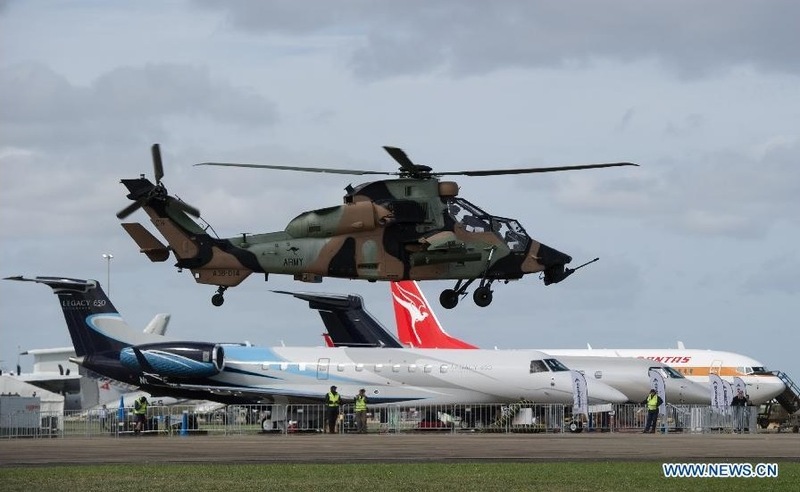 Avalon 2019 is supported by the Royal Australian Air Force, Airservices Australia, the Civil Aviation Safety Authority, Defence’s Capability Acquisition & Sustainment Group, the Defence Science & Technology Group, and the Departments of Industry, Innovation & Science & of Infrastructure, Regional Development and Cities.